If you drive a Cadillac, you're in good company. Certified badasses like Teddy Roosevelt, JFK, and Elvis Presley drove Cadillacs. It's a marque with more than 100 years of heritage, world-class refinement, and an image like no other. The Cadillac is as American as apple pie and luxurious as eating roast Dodo while resting upon a bed stuffed with pure Spanish saffron. 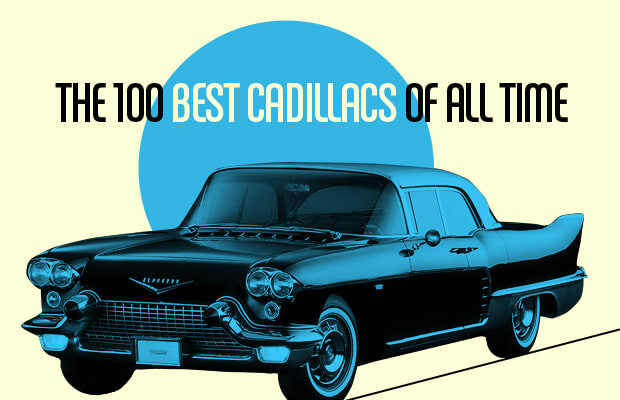 Here are the 100 greatest Cadillacs of all time.